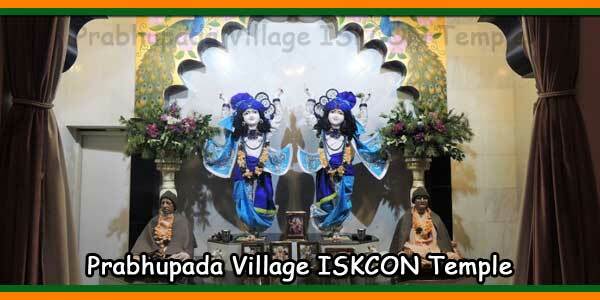 ISKCON is a religious organization of Gaudiya Vaishnava and also known as the Hare Krishna movement. 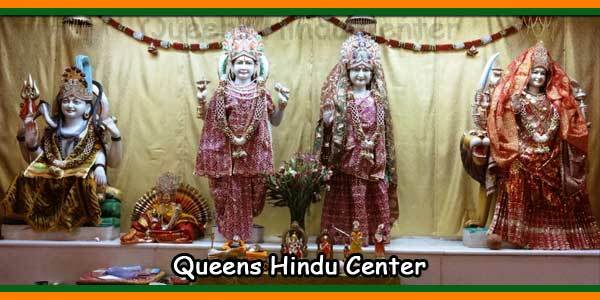 Abhay Charanaravinda Bhaktivedanta Swami Prabhupada, founded this society in 1966, in New York. 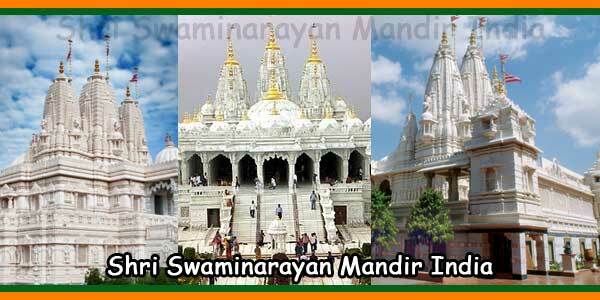 The society in 40 years has established its centers all over the world. 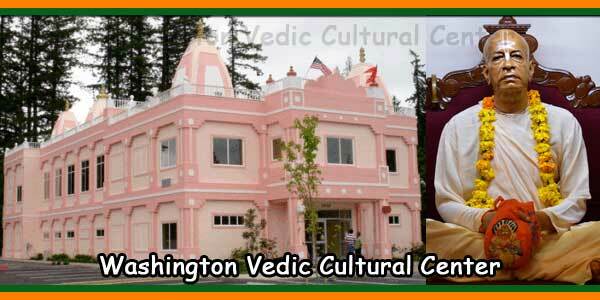 The main purpose of this organization is to make Lord Sri Caitanya Mahaprabhu’s sankirtan movement available to every town and village. 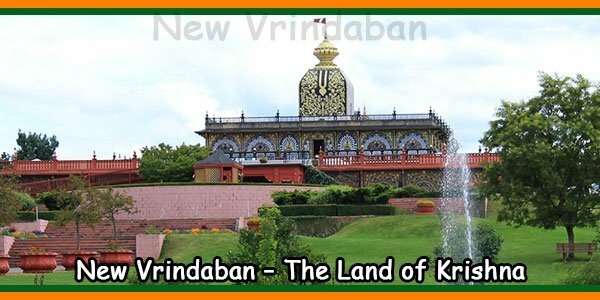 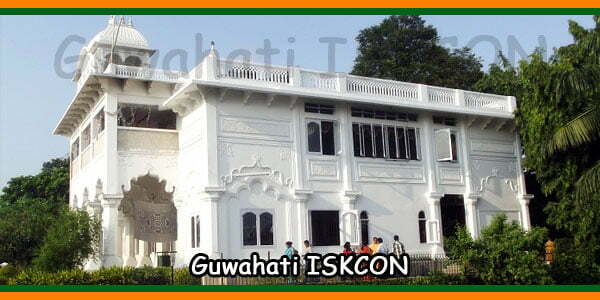 The Iskcon temple is located in Ulubari, Guwahati in Assam. 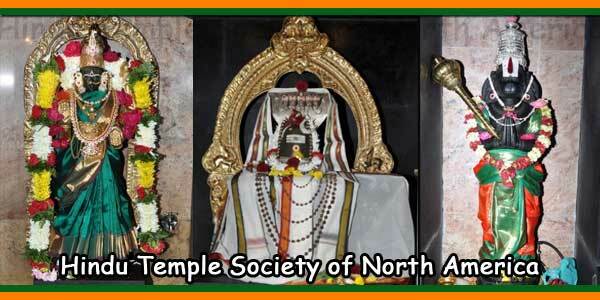 The presiding deity at the temple is Radha-Krishna. 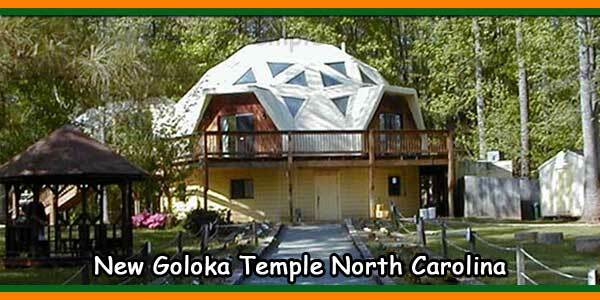 The Iskcon Temple belongs to the Iskcon Society founded by Abhay Charanaravinda Bhaktivedanta Swami Prabhupada.